Executing a smooth transition in family businesses is never smooth sailing, but it can be done. There should be a well-calculated financial and business progression plans to avoid disagreements that threaten to divide families and create hostility. Every family that runs a business together must find a way of ensuring a smooth transition of their company to its future administration. The easiest way of guaranteeing a smooth business progression process is through proper-organization. The process should start as early as five years before it actually takes place. In a well-organized family business setting, every single member will have a clue on who will take the throne when that time comes. Every family member should be involved in their business transition process at all times. The addition of all relatives promotes peace, love, and harmony within the family. Secretly doing things is the surest way of sowing eternal family disagreement. There’s wisdom in encouraging open communication when planning the business transition process. Let every member of the family feel comfortable to express themselves openly to curb conflicts that may ultimately hinder a smooth transition. Any disputes/concerns or expectations should be brought to light in the ongoing discussion in your family home or boardroom. Educating the next generation on how to be responsible and competent workaholics is highly encouraged by most financial advisers. A comprehensive education plan should be put in place to ensure that all the family heirs are well educated to assume their roles in the future. Money matters are delicate and can never be entrusted to an illiterate member. Maintaining family harmony is never an easy thing. Whereas building a stable family takes many years of discipline, love, and understanding, it only takes a split of a second to bring it down altogether. Every member should be made to understand the essence of holding the family together irrespective of their differences of opinions. With a happy family, the transition process will be smooth all the way. Most family business transition plans turn sour due to the assumption that all members deserve an equal share of the spoils. It’s imperative to remember that some family members play more effective administration & proprietorship roles in the business. Realistically; these are the members who should be put in charge instead of those who are highly inexperienced in business operations. After all, it’s the only way of ensuring that your family business keeps going in the right direction for the sake of the next generations. All family members will probably have their individual expectations. Therefore, it’s imperative that you ensure that all of them have realistic expectations rather than unrealistic ones. Each member of the family should be made aware of what to anticipate concerning their roles in the family business for the sake of peace. For a smooth family business transition, it’s worth working with professionals such as budgetary counselors, bookkeepers, attorneys, and financial advisors. 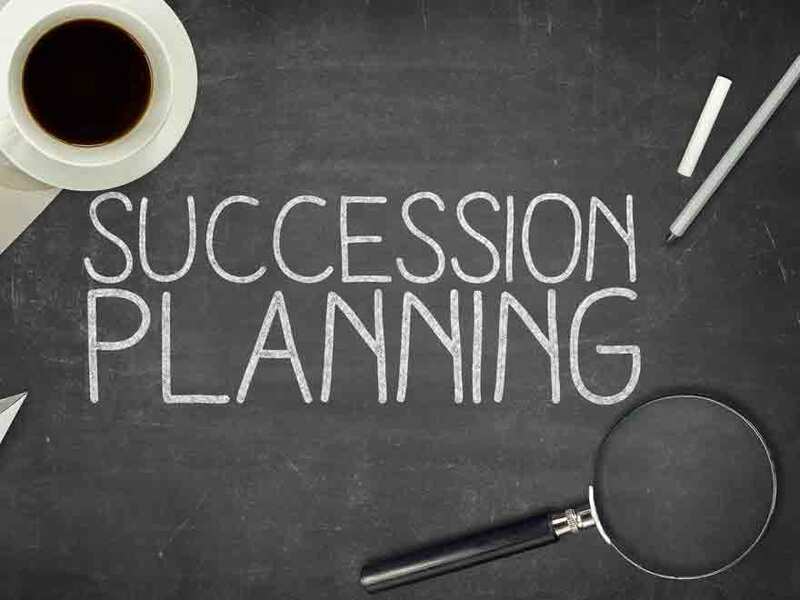 Consider engaging those with vast experience in family business transitions, family dynamics navigation and succession planning for smooth sailing.